Today I am having a really lazy Sunday. 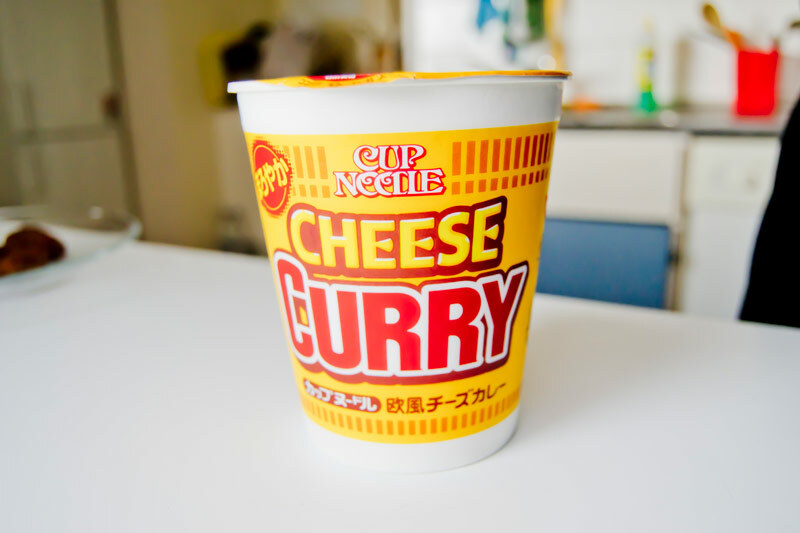 I started it with a little bit of the care package I got from Japan, cup noodle with curry and cheese. I have absolutely nothing to say. It is just one of those days – where you feel like something is almost wrong, yet everything is perfectly in order. I think I have been so busy lately that I haven’t really had time to just sit down, so when I finally do the feeling of doing nothing, even if it is just for a short while – is almost overwhelming. I am not good at not doing things all the time, so I will sit down, back up the computer, read a couple of hundred pages of philosophy and organize next week. Hope you are all having a great day! 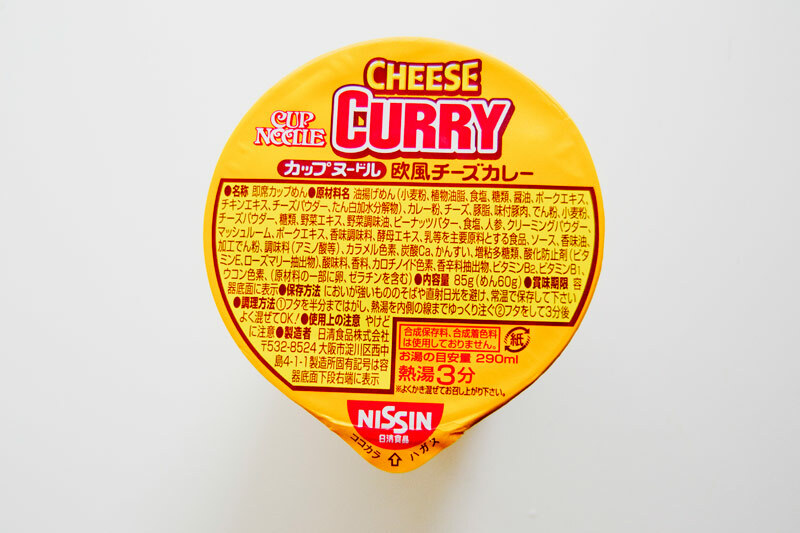 wow, cheese curry flavour! that’s so strange to me, haha.